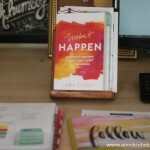 Last week, I shared my goals with you for the New Year. One of those goals is to be more engaged and present with my family by making sure that I have taken care of my own needs through self care. Self care is a big focus for me for this year and I’m working on developing a few better habits to help me along the way. If you’re wondering what the difference between a goal and a habit is, this is the way I think of it. A habit is a specific action that is developed to achieve a portion of a goal. For example- if my goal was to run a marathon, my first step would be to develop the habit of running on a regular basis, so I could build up my mileage to marathon length. Make sense? 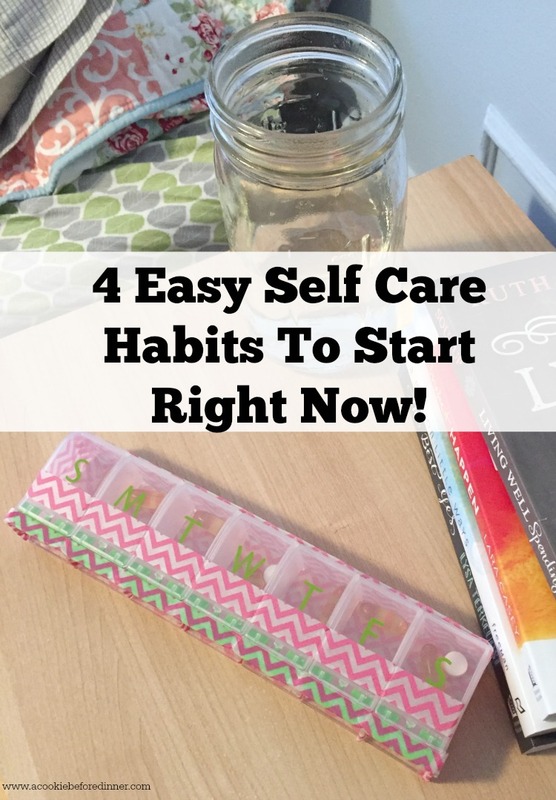 I’m sharing 4 easy habits that I’m focusing on right now as part of my self care goal. You can start them, too! Wherever you’re at, start these and your body and soul will thank you. I cannot give the best parts of myself to my family if I’m not feeding my soul with things that make it sing. For me, I love getting lost in a good story. The genre doesn’t matter to me, so long as there is a spectacular story involved. Last year, I didn’t read very many books and when I did, they were electronic. This year, I’m looking forward to reading books in real life…even if I only get to read for ten minutes a day. And as a bonus, Lola and Malone will see me reading, which hopefully will inspire them to want to read, too! 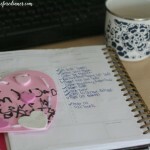 Getting good sleep is important for me because of the way I have my work life structured. My “prime time” for writing is at 4:30 am. That’s when my brain is at its best. 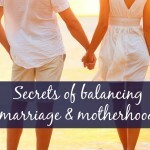 When I am well rested, I’m able to work before my kids get up for the day, which means I’m able to be more engaged with them since I’m not trying to wrap up a project while they’re eating breakfast. I can sit and enjoy it with them! There are two strategies I’m using to make sure I get good sleep. One is to make sure I get to bed on time. If I want to get up early, I have to get to bed early. I’ve found that instead of feeling bad about going to bed at 8:30 pm every night, I’m going to embrace it and plan to stay up later on nights where I don’t plan on working in the morning. The other thing I’m doing is taking Nature’s Truth Melatonin before bed. Melatonin is a hormone in our bodies that helps to regulate sleep cycles. * When levels are low, sleep can be restless and broken. 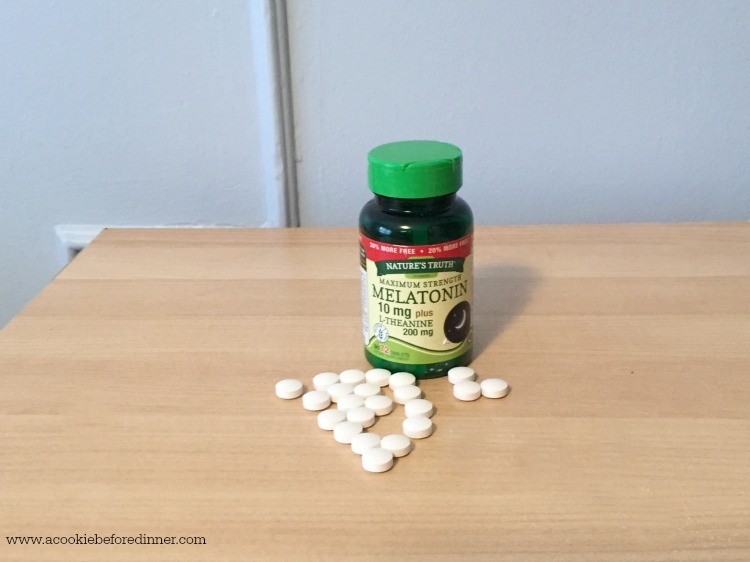 When I take it as a supplement, Melatonin helps with occasional sleeplessness and helps me to fall asleep. I don’t know why, but drinking water is always really hard for me. However, when I make drinking water part of my daily routine, I feel so much better. And as a bonus, my skin always looks so much better too! I just recently bought a new water bottle that I plan to keep on my desk! 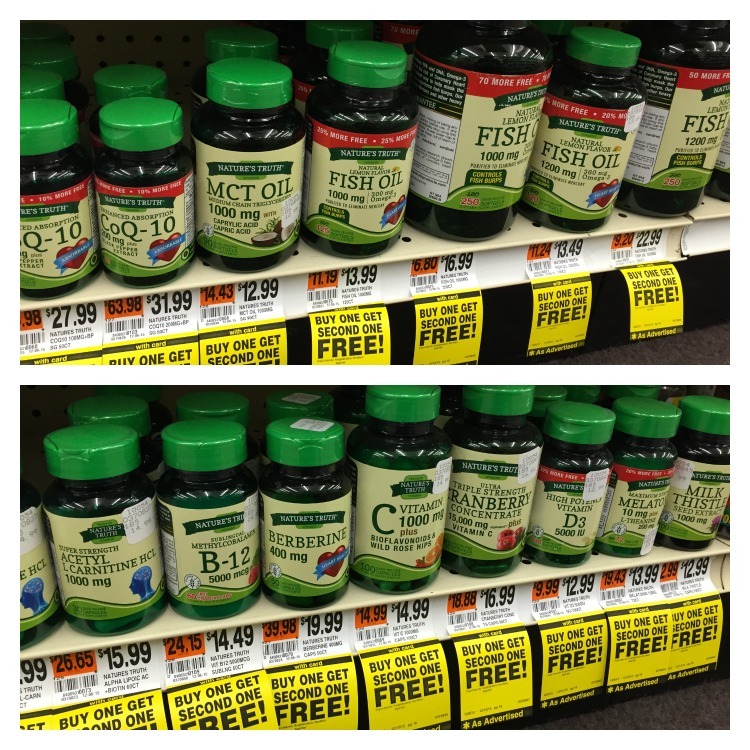 For years, my grandparents have been taking Fish Oil as part of their vitamin routine. And for years, they’ve been telling me all of the great benefits of it. 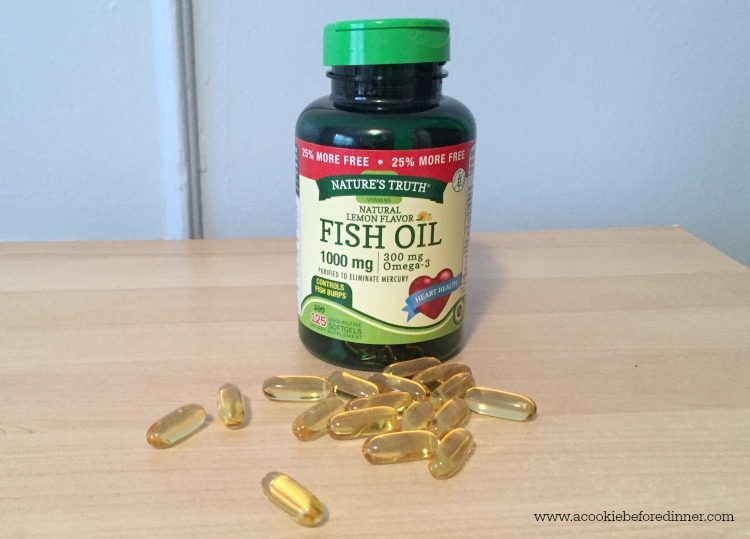 Fish Oil is primarily used to help support a healthy heart. * What sets Nature’s Truth Fish Oil apart is that it comes with a lemon flavor to help avoid bad taste and breath. I am taking this because I know there are long term benefits. 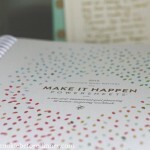 As you think about starting these new habits, and easy way to make sure you get everything in on a daily basis is to put the products of your new habits in a place where you know you’ll reach for them. For me, it’s my night stand. 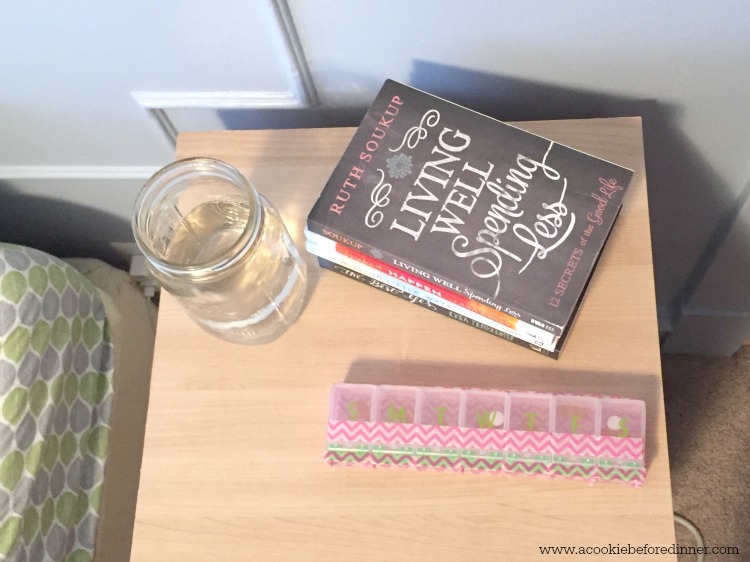 On my night stand, I’ve got a pill box (a DIY project… decorated with washi tape) with my Nature’s Truth Melatonin and Fish Oil, my to be read pile, and a big glass of water. I found my Nature’s Truth items at Rite Aid on the bottom shelf. 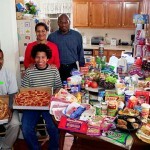 However, Nature’s Truth products are also available at other retailers such as Target.com, Amazon, and Walgreens. Nature’s Truth is hosting an Honestly Goodness Challenge. Try their products for 30 days. You’ll feel the difference that premium vitamins make with Nature’s Truth. If you don’t, they’ll refund your money. You can also connect with them on their social media channels. What role does vitamins and supplements play in your life? What self care habits are you going to start?